The current sections will be maintained, but the “priorities” will be better highlighted. 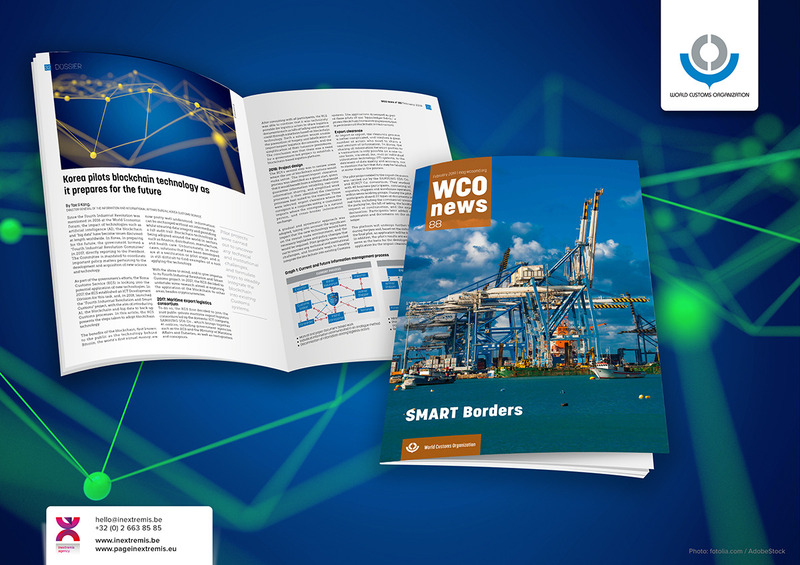 WCO News is distributed free of charge in English and French to Customs administrations, international organisations, non-governmental organisations, the business community, and other interested readers. Today, the WCO represents 183 Customs administrations across the globe that collectively process approximately 98% of world trade. As the global centre of Customs expertise, the WCO is the only international organisation with competence in Customs matters and can rightly call itself the voice of the international Customs community. The quarterly magazine of the WCO is designed and produced by the communication agency, Page in extremis in close collaboration with the WCO communication team. The Belgian communication agency, Page in extremis is an official provider of the international organisation. 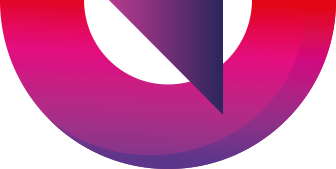 Located in Brussels, the communication agency has extended experience in the translation of specific communication needs into effective communication media. Page in extremis is a communication partner who offers you specialised services going from the creation of corporate and institutional brands to the development of cross-platform communication programmes.